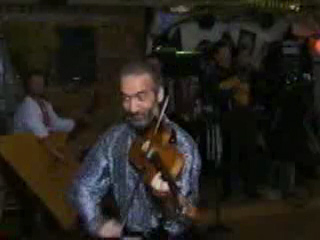 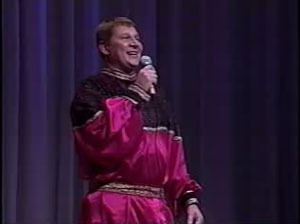 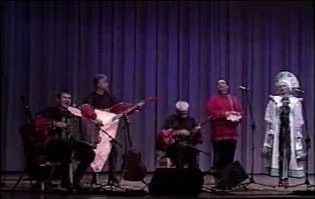 Russian music video from concerts of Russian song, music and dance ensemble Barynya, artistic director Mikhal Smirnov. 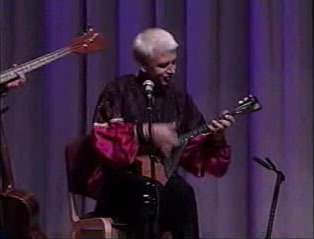 Barynya Balalaika Trio: Elina Karokhina (balalaika), Leonid Bruk (balalaika-contrabass), Mikhail Smirnov (garmoshka, guitar, vocals). 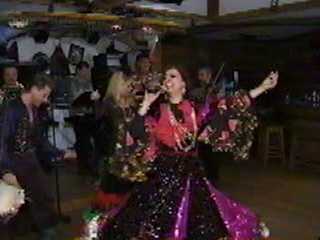 Recorded and produced by EstradaProduction. 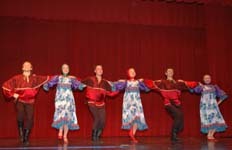 All photos and videos from this event are available at the website www.Russian365.com. 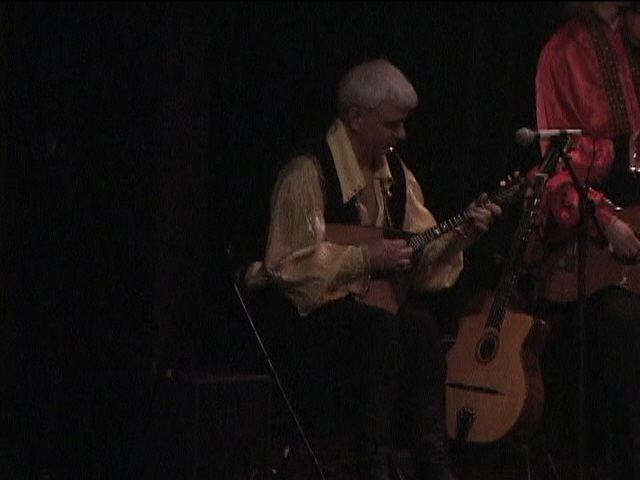 Performance during dinner by Elina Karokhina (balalaika), Leonid Bruk (balalaika-contrabass), Mikhail Smirnov (guitar), and singer Alexander Menshikov. 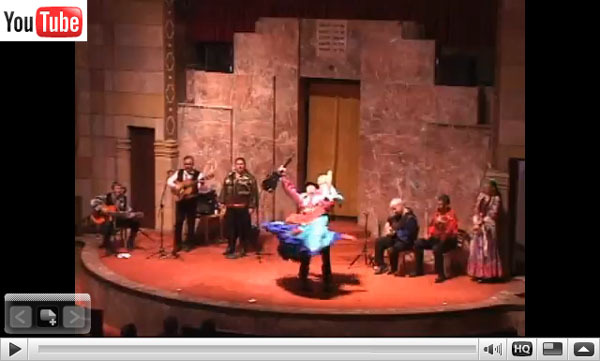 Recorded by Alexander Gurman (alexandergurman's YouTube channel) on February 11, 2011 at the Waldorf Astoria in New York City during the Petroushka Ball-2011. 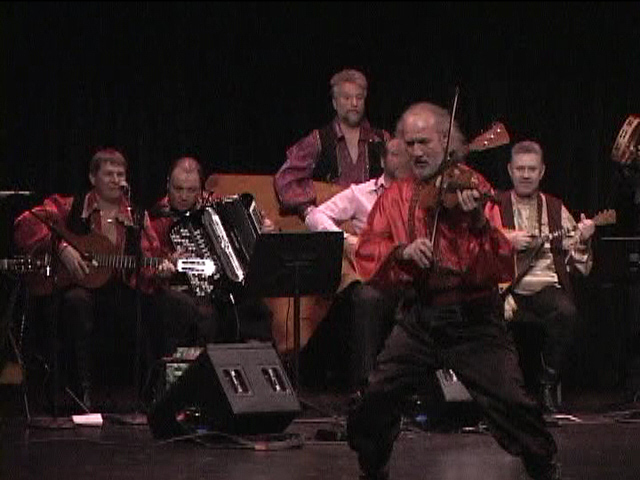 Performances during the Balalaika and Domra Association of America conference-2010 at the Sheraton Bloomington Hotel in Minneapolis, Minnesota, July 2010. 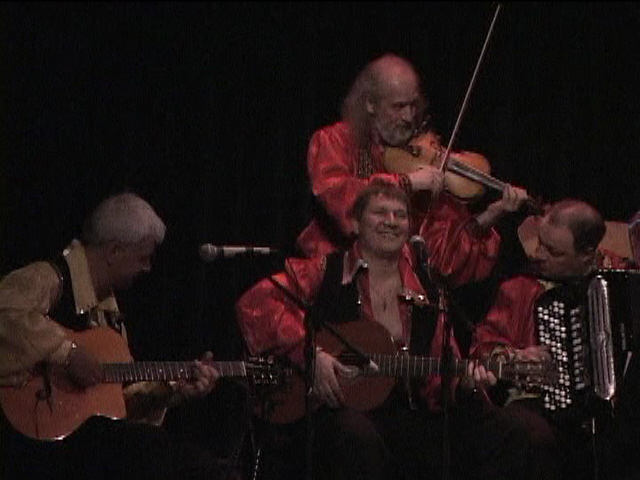 Musicians: Elina Karokhina (balalaika), Leonid Bruk (balalaika-contrabass), Mikhail Smirnov (guitar, vocals). 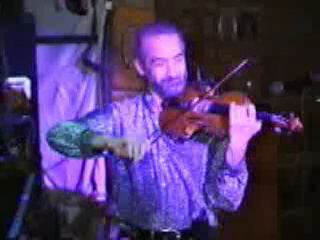 Camera - Sergey Rogozin, video editing - Leonid Bruk. 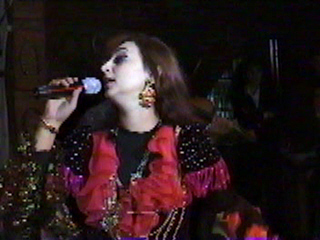 All videos and photos from this performance. 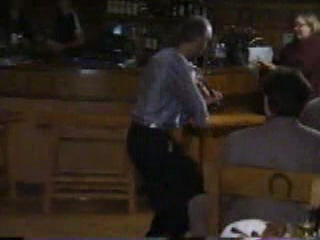 "Two guitars" and "Where Are They?" 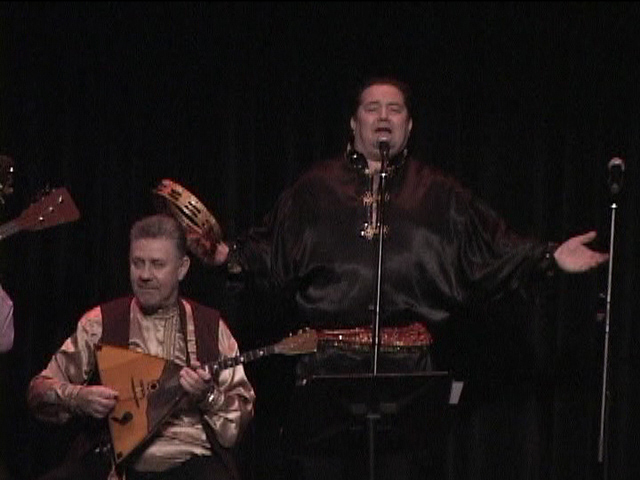 Morristown, New Jersey on February 22, 2009. 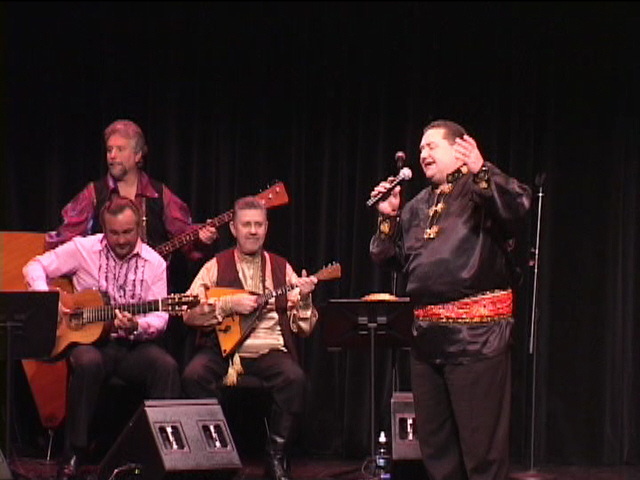 Concert of traditional Gypsy music and dance at the Great Falls Performing Arts Center in Paterson, New Jersey, April 11, 2009. 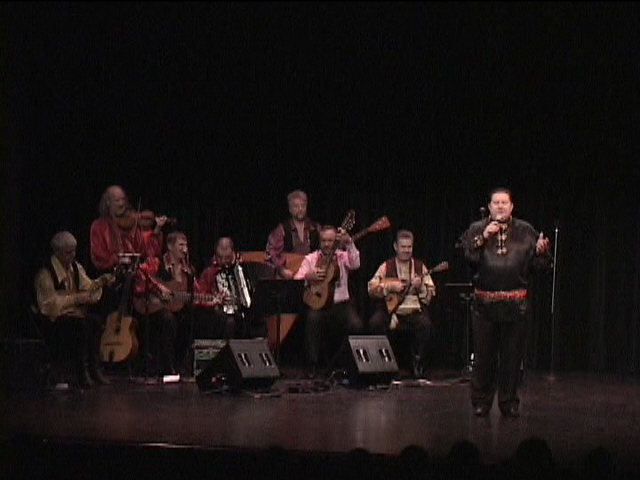 Cast: Vasily Yankovich (singer, seven-stringed Gypsy guitar), Alexander Menshikov (singer, tambourine), Mikhail Smirnov (guitar, vocals), Alex Siniavski (balalaika, Gypsy guitar), Alexandre Tseytlin (violin), Valentina Kvasova (dancer, vocals), Mikhail Nesterenko (dancer, costume characters), Natalia Stolichnaya (dancer). 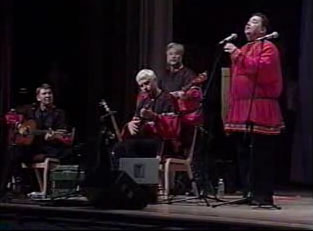 Ensemble Barynya concert in Great Neck, New York, July 27, 2008. 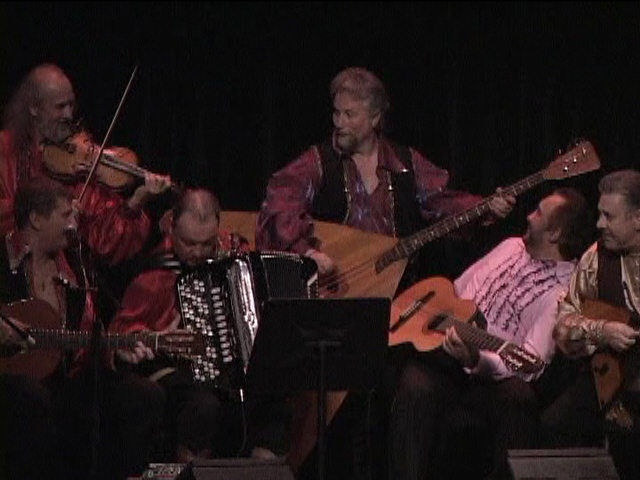 Cast: Lev Zabeginsky - balalaika, Mikhail Smirnov - vocals, garmoshka (Russian folk button accordion), guitar, Yan Khmel - bayan (Russian chromatic button accordion), Leonid Bruk - contrabass balalaika. 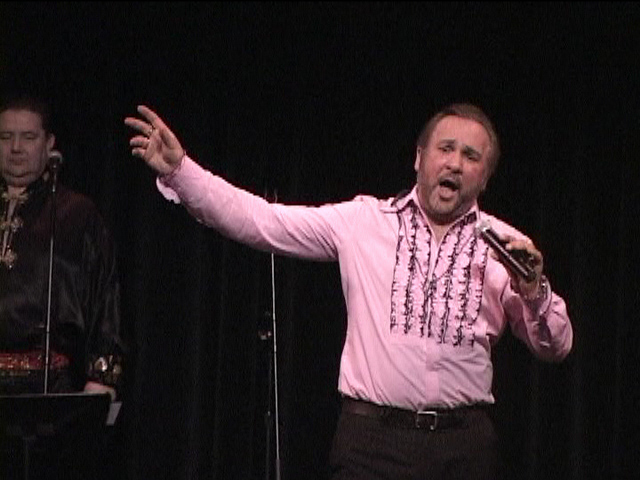 Singers: Alexander Menshikov, Irina Zagornova. 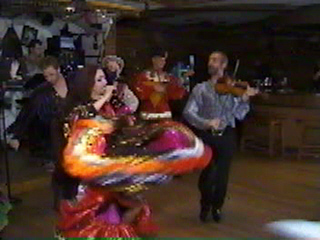 Dancers: Valentina Kvasova, Olga Chpitalnaia, Alexandra Baeva, Olga Verterich, Vitaly Verterich, Mikhail Nesterenko, Alexey Maltsev, Ilia Pankratov. 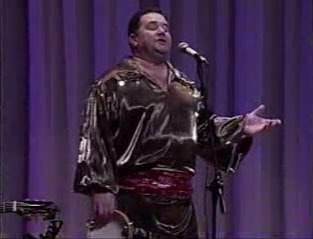 "We Were Riding A Small Boat"
"Cheerful Noisy Crowd Of Gypsies"
"My Mother Was Beating Me..."
"What Is Grief To Me?" 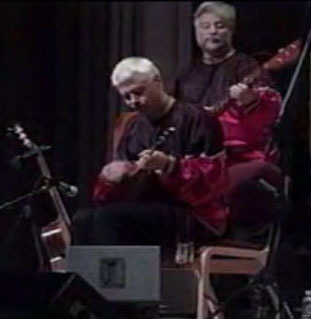 Balalaika solo Alex Siniavski - "Shining Moon"
Alexander Menshikov - "Dark Eyes"
"Hop with a violin bow" - Mikhail Smirnov - "Гоп со смыком"
Mikhail Smirnov performing Russian folk song "Paranya"
Concert in Lakeside, Ohio. 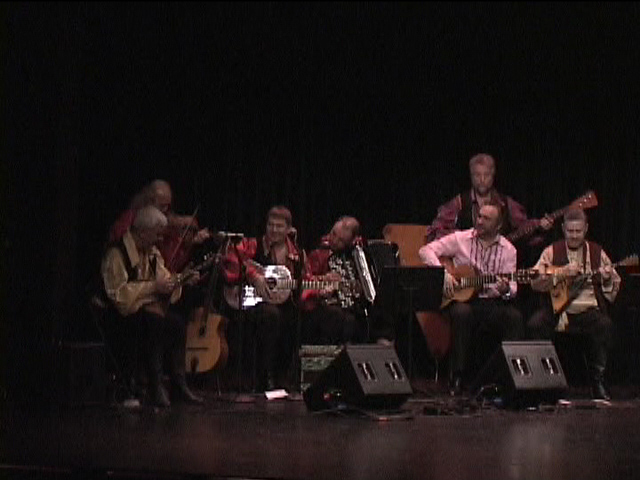 July 2007. 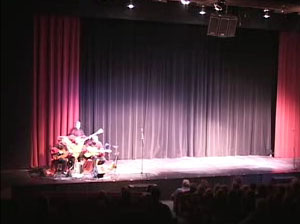 Ohio Arts Council’s Summer International Music and Performing Arts in Communities Tour (IMPACT) took place from July 17 to July 28, 2007. 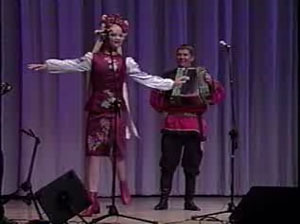 Ukrainian folk song "Byla Mene Maty"
Russian Tongue Twister song "Natalia"
"The Moon is Shining brightly"
Russian Cossack song and dance "Varen'ka"
RUSSIAN FOLK SONGS "OTRADA" and "IN THE FOREST"
Ensemble Barynya performance at the "Petroushka Ball 2007"
Russian dance trio performance in Carlisle, Pennsylvania on Monday, April 7, 2008. 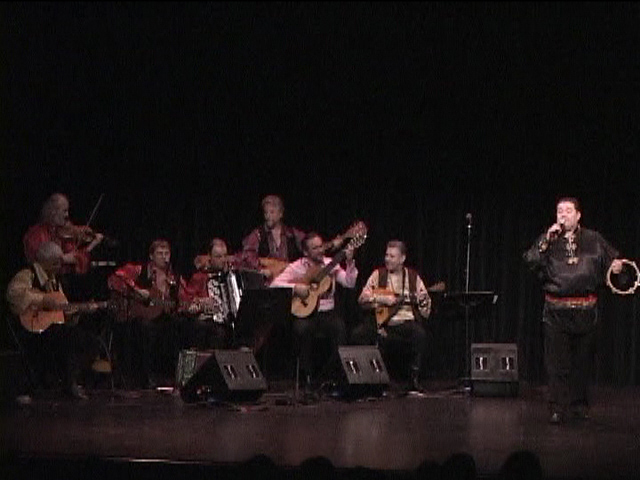 The Russian Department at Dickinson College (Carlisle, Pennsylvania) hosted its annual Russian dinner on Monday, April 7 2008. 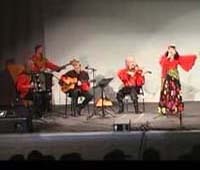 The dinner featured traditional Russian food and a performance by ensemble Barynya Russian folk singers and dancers: Valentina Kvasova, Mikhail Smirnov, and Alexey Maltsev. 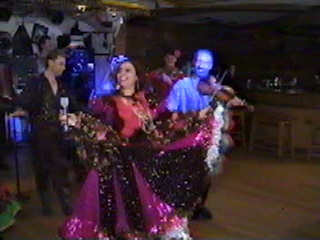 For fast price quote contact Barynya Entertainment. 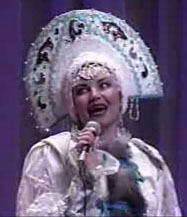 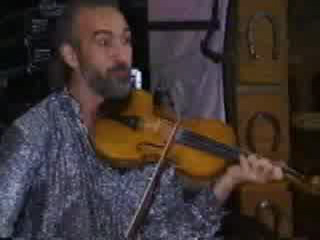 Performance recorded in New York City's Russian Cabaret "MOCKBA" (Moscow) in 1998 by Walter Koulakov. 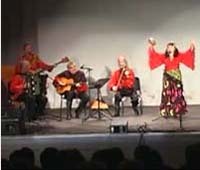 Program: Russian, Ukrainian, Gypsy, Klezmer folk and popular songs, tunes and dances performed by Natalia Smirnov, Svetlana Yankovskaya, Irina Zagornova, Leonid Bruk, Mikhail Smirnov, Lev Zabezhinski, Gennady Gutkin, Yury Vodolaga and Sergey Ryabtsev. 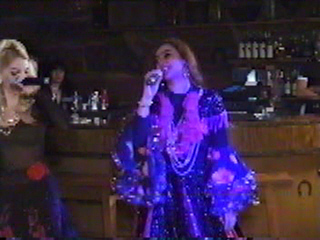 A young man falls in love with awesome beauty Natalia. 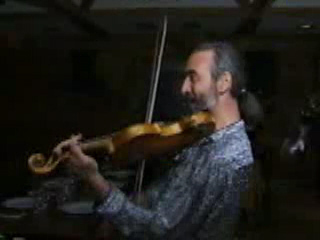 In jest he thinks to kill himself, then he rethinks to kill her (by faith at tforge). 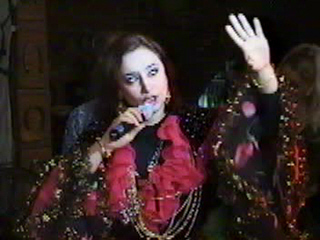 But the knife is broken, the pitchfork is bent and Natalia is still alive. 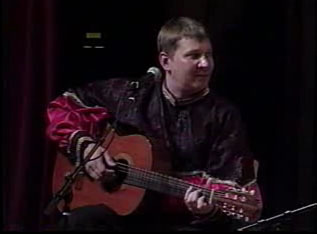 Russian folk song and dance "From the evening, from the midnight"
Performed by Russian folk singers Natasha Smirnov, Irina Zagornova, Misha Smirnov and Russian folk band: balalaika - Lev Zabeginsky, balalaika-contrabass - Leonid Bruk, violin - Sergey Riabtsev, bayan - Gennady Gutkin. 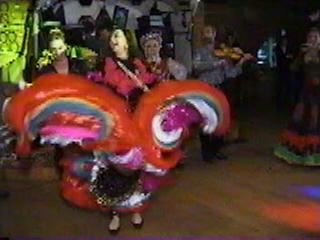 accompanied by rhythmic folk instruments. 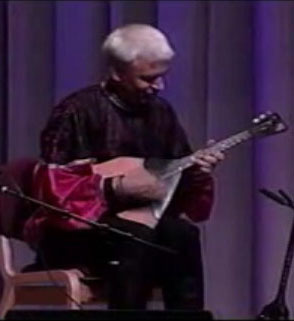 Performed by Russian folk singers Natasha Smirnov, Irina Zagornova, Misha Smirnov and Russian folk band: balalaika - Lev Zabeginsky, balalaika-contrabass - Leonid Bruk, violin - Sergey Riabtsev, bayan - Gennady Gutkin. 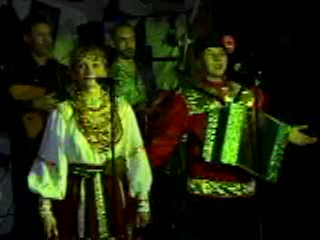 There is no grief - Shto Nam Gore"
Russian folk song and dance Along the Kazanka River - Vdol' da po rechke - ("Вдоль да по речке") - Russian folk song and dance.